If you are looking to buy a home now, or even in the near future, then you should carefully review your credit report. Correcting the errors can be a daunting task, so that’s why it’s important to review them before shopping for a Pittsburgh home. Get a copy of your credit report from all reporting agencies. Review your credit report with your Pittsburgh lender, just to make sure that you don’t miss anything important. Verify that all the information is accurate and up-to-date. Some companies only report when you pay late, not when you pay on time. 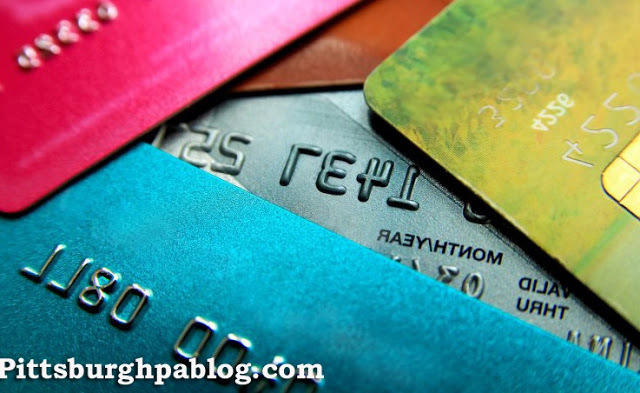 It might be worthwhile to have the company send the most recent payment activity to the credit agencies so that how you currently handle your finances is reflected accurately. Also, if you have closed any accounts, make sure the close date is accurately reflected. When you find inaccurate information, you can submit a certified letter to the credit agency which shows the error. There should be instructions on the bottom of each credit report telling you how to submit disputes. If the credit agency doesn’t find an error but you still believe it to be wrong, you can contact the creditor directly and try to get them to rectify it. If you are successful, make sure the company reports the change to the credit bureau. One thing to note is that most lenders use and automatic underwriting system to approve you for the loan. This means that the responsibility is on you, now more than ever, to protect your credit. The best thing to do is to pay your bills on time. Creating a budget and sticking to it and finding ways to trim down expenses if you are paying out more than you are bringing in are additional ways to safeguard your financial status. The bottom line, if you are trying to buy a home, work with your Pittsburgh the lender on reviewing and repairing any errors prior to going through the underwriting process.